The crow crossed the sky, slow-beating her wings. Beat, beat, beat. It was night, not yet morning, and her feathers were so black that she coasted the air invisible above the city wall. 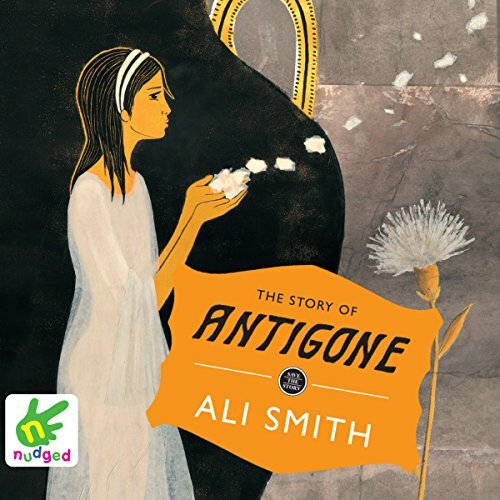 Thus begins Ali Smith's retelling of Sophocles' tragedy, about a young Theban princess who decides to bury her dishonoured brother Polynices, against King Creon's express orders, with heart-breaking consequences. "A wonderful retelling of a classic, for young listeners"